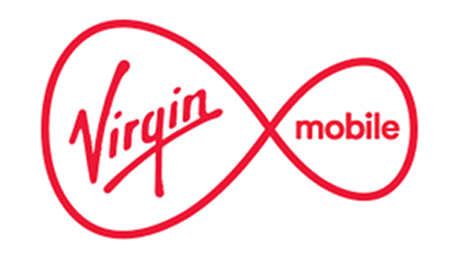 Will joining Sky Mobile leave you "believing in better"? We guide you through essentials like coverage, 4G speeds and rate their plans and benefits. SIM Sherpa is your trusty guide. Last updated: March 21st 2019. 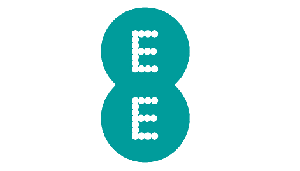 "Despite their excellent coverage, generous data rollover scheme and cheap smartphone contracts, we had found it hard to get too excited about Sky Mobile, before their new unlimited streaming benefit came along. 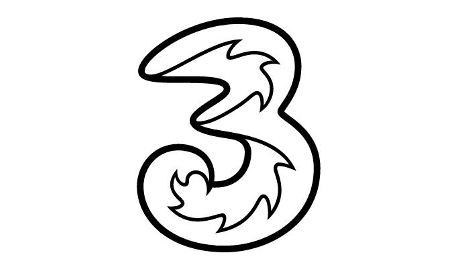 We've still got a few concerns about slow 4G speeds and their average-value SIM only plan pricing but Sky Mobile are now a more appealing prospect than ever, especially if you have Sky TV." 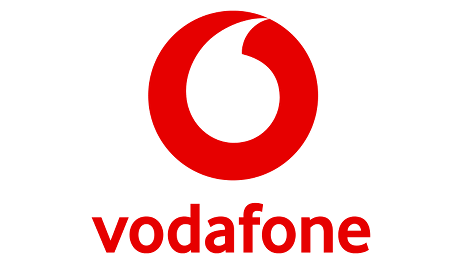 Our guide below walks you through the advantages and disadvantages of joining Sky Mobile in 2019. They don’t make a huge song and dance about it but Sky Mobile runs on O2’s reliable UK network for signal. You’ll get identical coverage to being on O2 direct with but with Sky’s unique added mobile benefits. 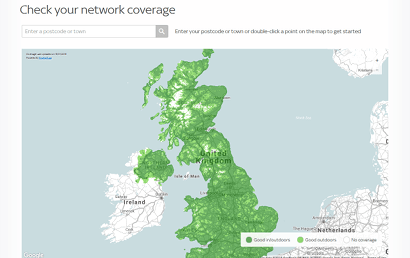 Out of general UK population, 99% live where you can get 4G Sky Mobile signal. For 3G and 2G, it’s 99% to (used for calls). 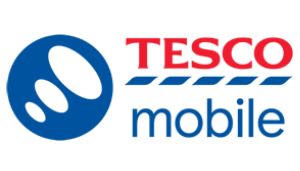 O2 have invested millions in their network and Sky Mobile customers gain from that. These are impressive statistics and mean you’ll rarely struggle to make calls or get online outside on Sky Mobile in places people live. But what about elsewhere and indoors? Speeds: are slow results why Sky are shy about using O2? 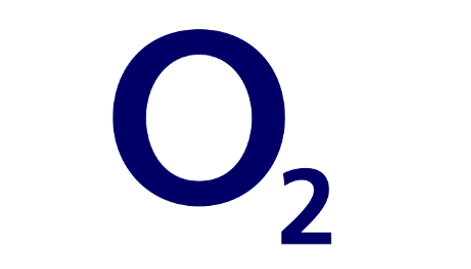 Sky Mobile customers might get to benefit from the expansion work O2 have put into bringing 4G to more places but we do expect O2's typical 4G speeds to be slower than the most of the competition. O2 customers can expect 4G downloads at around 16 Mbps and we don't believe there is a difference between being on Sky Mobile or O2 directly. Though these aren't the fastest in the UK, they are faster than many copper-based home broadband speeds, which will let you load internet pages in less than a second and watch SD videos buffer-free. They’re just not going to support hard-core gaming or downloading huge files as fast, so we can only give Sky Mobile an average rating in this category. Call us old fashioned but it’s still important that your phone works well on a mobile network for making phone calls, even if the majority of what we now do on them is internet based. 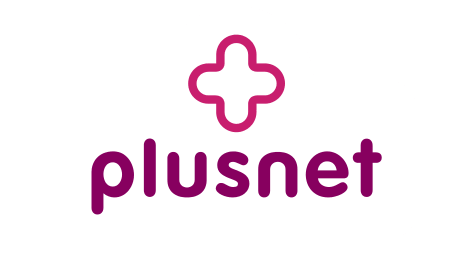 We’ve looked at the reports of P3 network analytics who specialise in running tests across the UK into how quickly calls connect with each major provider and the sound quality once you’re talking. 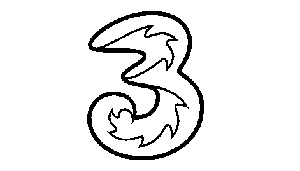 They give Sky Mobile's host network O2 a 'satisfactory' rating in their voice category (EE got 'very good', Vodafone and Three both got 'good'). They don't test providers like Sky who don't have their own network. 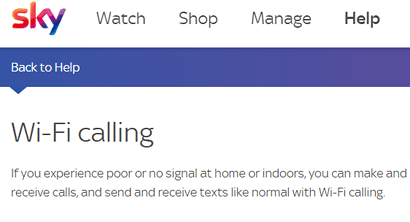 This means you shouldn't expect bad call quality on Sky Mobile, it's just that calls may connect more quickly and give you clearer sound on other mobile networks. It's also worth noting that Sky Mobile don't yet offer 4G calling. This means you don't benefit from better quality calls and improved coverage that this technology normally brings. Sky point out to their new mobile customers that they can access Sky Wifi (The Cloud) hotspots free of charge as a Sky Mobile customer. We’d point out that this service is actually free for anybody who isn’t a Sky Mobile customer too, but it’s still useful. Using their hotspots saves on your mobile data when you’re out and about. It’s unlimited and there are thousands of hotspots located in busy public areas like shopping malls, cafes, restaurants, pubs and public transport hubs (read our guide to free WiFi to see how Sky compare). 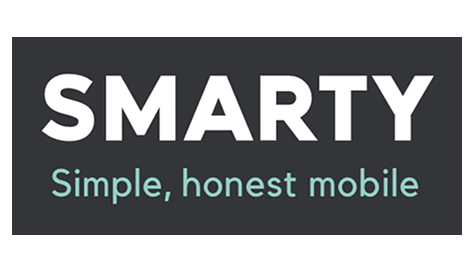 One of our criticisms of Sky Mobile is that you can’t get a huge amount of mobile data in their plans so anything that saves yours is a welcome bonus. 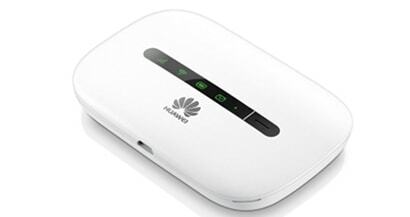 In all our reviews, we look at whether a mobile provider lets you use your plan for tethering. And if they do, whether there are any sneaky terms and conditions or restrictions. 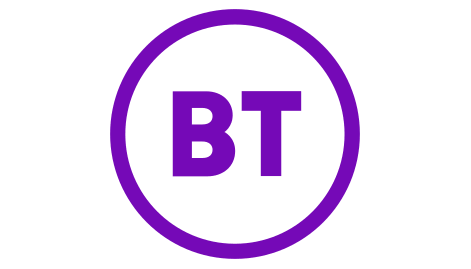 Tethering is when you use your phone's mobile data to create a small WiFi hotspot around you, which you can connect other devices to. Most modern phones let you do it but not all networks allow it. 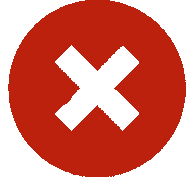 Sky Mobile's terms and conditions contain nothing preventing your from using your SIM or phone creating a hotspot, including abroad. 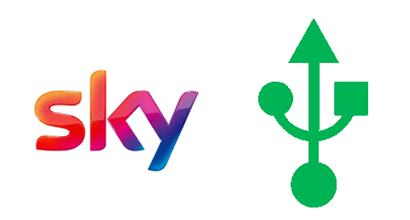 The devices you connect via tethering may use more data than your regular phone does, so it's worth checking Sky's extra charges here in case you go over your limit. Or pick a bigger data plan in the first place. Sometimes you’ll find yourself somewhere poor mobile signal indoors, even if a provider has the best coverage (like underground or in a building with thick walls). WiFi calling is a feature that solves this on some networks. 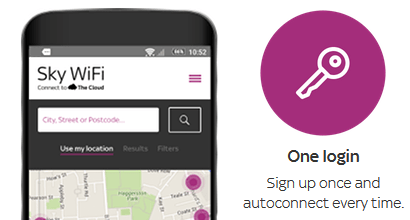 We list and compare the UK networks with WiFi calling in our article here. 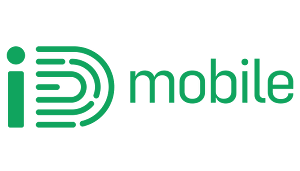 Sky Mobile are now among those providers. 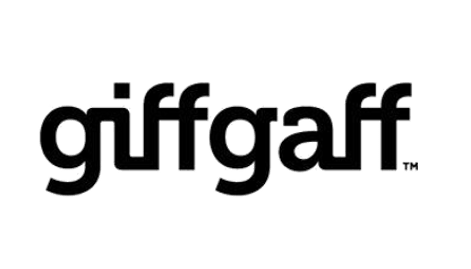 It works by letting your phone connect to WiFi instead of conventional mobile signal to make and receive calls, which come out of your normal monthly allowances. But you'll need to have a supported phone. 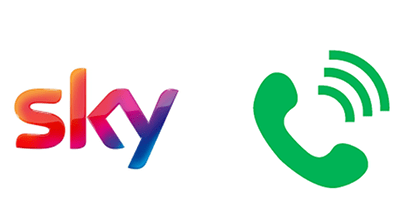 See the full list of phones on Sky's website here, because they don't guarantee their WiFi calling will work on your device, even if it works on other networks. 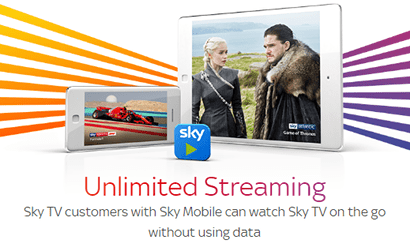 Every Sky Mobile customer now gets the data used for streaming Sky TV apps for free. It won't come out of your regular allowance. And you can do it as much as you like. You do need a Sky TV package too. You get the benefit with every plan, even the cheapest on SIM only or phones. And it works with 12 of Sky's TV apps, including the main Sky Go app (our full review here looks for catches and restrictions). Sky aren't the only provider doing this. Three also offer unlimited Netflix streaming via their Go Binge benefit. But if you've got Sky TV, we think this is the most generous scheme of its type in the UK. Only a few mobile networks let you keep data you haven’t used (read our data rollover guide here). And we say Sky are very nearly the best: only SMARTY who discount your future bills beat Sky in our view. 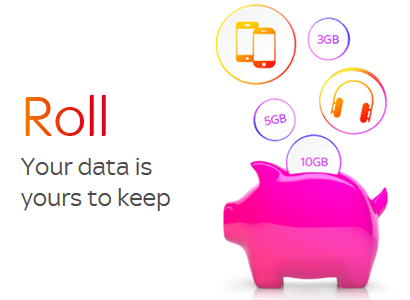 Sky's scheme is called 'Roll' and it adds any data you haven't used up at the end of the month to what Sky call your Piggybank. It’s basically like a savings account for mobile data. You can store unused data there for up to 3 years (on other networks it’s only a month). And if you find one month you do use up all your data, you simply make a withdrawal from your Piggybank and carry on. It's an excellent system because we all know our data usage varies month-to-month. It beats similar schemes because you get to keep data for much longer, and you can share it with other people on your account. Now, there's a new feature called Piggybank Rewards too. If you're never going to use the saved data, you can trade it in for discounts against purchasing phones, tablets and accessories from Sky too. 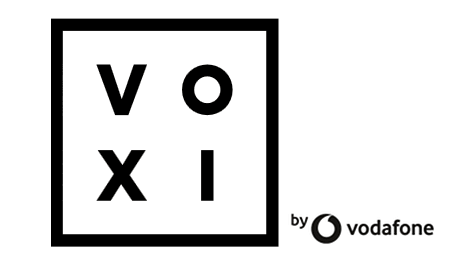 In this category of our reviews, we're looking for how companies look after their existing customers when it comes to improved deals on mobile products. For Sky Mobile, this means their TV customers. 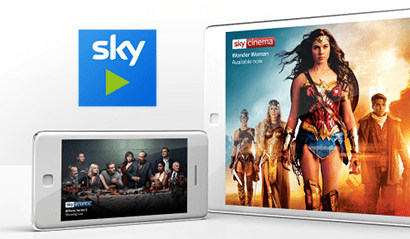 As well as unlimited streaming on their TV apps, Sky TV customers taking a mobile SIM or phone will also get an upgrade on Sky Go to Sky Go Extra, which has some extra benefits. You can register more devices that you can use it on (4 instead of 2). It lets you download programems to watch them later. Plus if you have an Xbox/Playstation, you'll be able to watch on their too (full details here). You' don't get to join Sky's VIP loyalty scheme, if you only have mobile from Sky. We'd be able to give them a better rating in the category if you did. 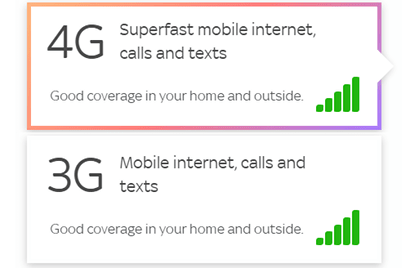 When it comes to roaming, Sky Mobile are pretty much the same as every other network in the UK. They offer free EU roaming as standard in these 30 countries using your plan’s inclusive minutes, texts and data. This is actually now a legal requirement of all UK networks, so isn’t actually anything special. You can read our guide to the best mobile networks for roaming here, where we compare each provider inclusive deals. 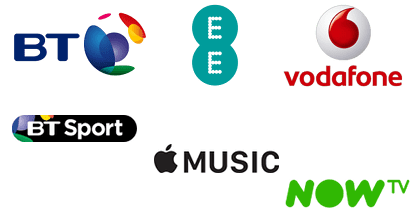 Where Sky Mobile do go one step further than some other providers is by offering 10 further countries outside the EU where you can use the data from your regular plan for a fixed daily charge (see latest costs here). This is welcome because the data roaming charges on Sky Mobile outside the EU are really quite horrendously high. Even with a pass it’s worth noting, you’ll still pay for minutes and texts separately as you use them. 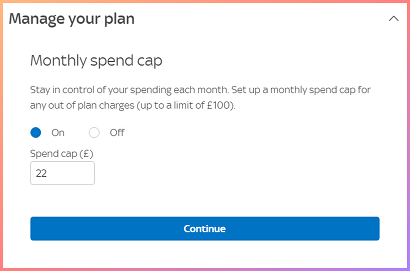 On Sky Mobile, you can manage up to 5 plans on one single account. So that’s useful if you have one billpayer in a family, who wants to be responsible for other members’ phone deals. Doing this really only has one benefit currently. And that’s being able to share unused data held in your Piggybank between other users on your account (this gets Sky an entry in our guide to shared-data plans). It’s handy if you have someone who often gets through their data and another who regularly has some spare: the first person avoids wasting data already paid for and the second avoids charges for going over their limits. 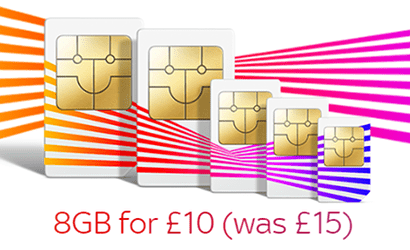 Other than that, there are no generous discounts for extra plans like we see with BT Mobile’s Family SIMs. Nor is there anything as flexible as EE's data gifting on shared accounts. It’s funny for a brand who has so much TV content available to them that you don’t get any free or exclusive streaming services when you join Sky Mobile (you do get data to stream their TV apps though). 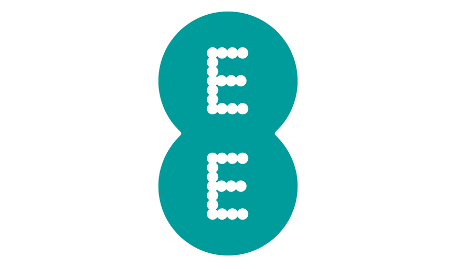 EE for instance give their pay monthly customers 6 months of free Apple Music on top of at least 3 months BT Sport App access. 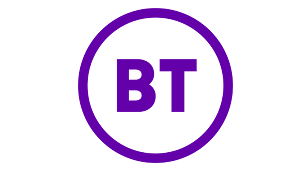 BT Mobile offer BT Sport App access on selected plans. 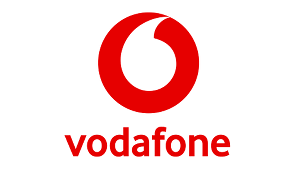 And Vodafone offer a choice of a NOW TV, Sky Sports Mobile TV or Spotify Premium with their top-whack mobile bundles. This is definitely an area that Sky could improve on with their mobile offering. With any mobile network provider, if you use more minutes, texts or data than are included in your monthly plan, you’ll be charged extra on top of your regular bill (here’s how much you’ll pay on Sky Mobile). This can be a worry if you’ve taken out a plan that only just covers what you need or if you’ve taken a deal out and given it to someone else like a son or daughter and you’re not in control of what they use. 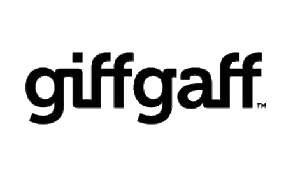 Now the government regulator Ofcom have changed the rules so that every mobile provider must let you choose to set a spending cap on extra charges to your account. If you reach the limit, most services that would cost extra will be stopped until next month. 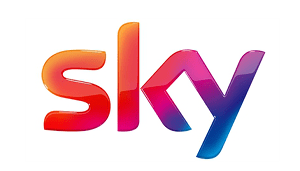 We rate Sky Mobile's system as one of the best in the UK. You can choose an amount anywhere between £0 and £100 in £1 increments. And you can do it when you sign up, or later on if you want to change (here's how to set yours). If you're after a phone or SIM only contract with a fairly big chunk of data, this month is a decent time to join Sky Mobile. There's £5 a month off phones and SIMs on the £15 £10 8GB plan. The brand-new Huawei P30, all iPhone including XS and XR and Samsung Galaxy, including the new S10 models. Other Android models are included too. On iPhone, the offer lasts until 25th April 2019. 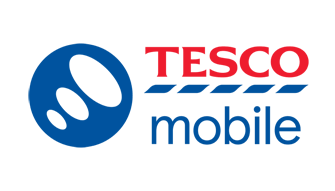 The SIM only and Android offer last until 2nd May 2019. Full terms and conditions are available on Sky's website. 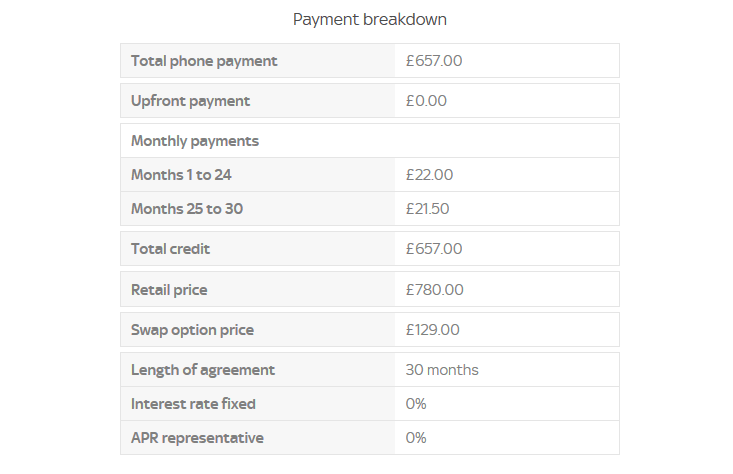 When you take a smartphone from Sky Mobile, you’re essentially signing up to a loan to pay for the cost of the phone. You can choose to spread that cost over 24 months (Swap 12) or 30 months (Swap 24). Paying over 30 months gives you a lower monthly cost but Sky do increase the overall cost of the phone if you choose this. Paying over 24 months costs more per month but gets you a cheaper overall handset price. 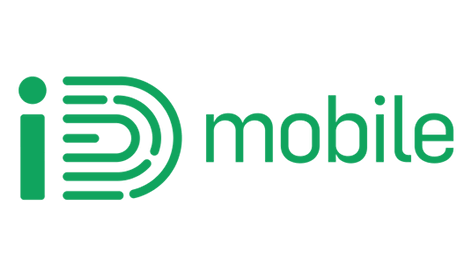 Being a loan, the requirements to get accepted for a Sky Mobile smartphone deal will be more strict than a regular mobile contract. If you’ve been declined for a contract before, we wouldn’t recommend trying Sky. That said, this type of phone contract does have the advantage of letting you pay off your phone early to upgrade to a new one or leave altogether (though you have to stay for at least 12 months). More below. Above, you can see that Sky’s mobile contracts are based on finance and that one advantage of this is being able to upgrade early. 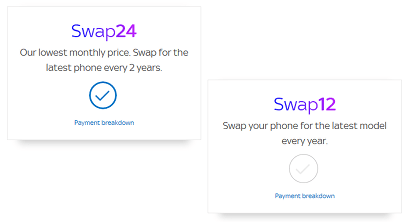 ‘Swap 12’ offers a way to upgrade after 12 months and ‘Swap 24’ after 24 months. What happens is that Sky offer to buy back your phone off you. In theory, the price they pay you is equal to the amount left on your loan. This clears the loan and leaves you free to upgrade to a new phone. Firstly, by the 12th or 24th month, you’ll have paid for most of your phone. So why would you give it back to Sky just to sign up to a new agreement where you’ll be paying for another phone again from scratch? Secondly, if you’ve not looked after the device, you won’t get paid the full amount, so won’t clear your loan. You’ll then have money left to pay for a phone you don’t even own any more. Thirdly, you might be able to get more for your phone by selling to another 2nd hand retailer or privately. 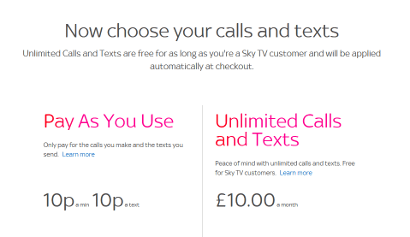 You may have read something about Sky Mobile offering what they call "Pay As You Use". This shouldn't be confused with regular Pay As You Go (paying for mobile deals up front). First you select how much data you want each month. 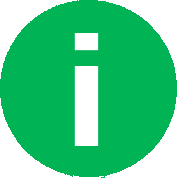 Next you choose to pay for your minutes and texts at 10p per minute or text (PAYG) or pay £10 a month for unlimited mins and texts (free for Sky TV customers). 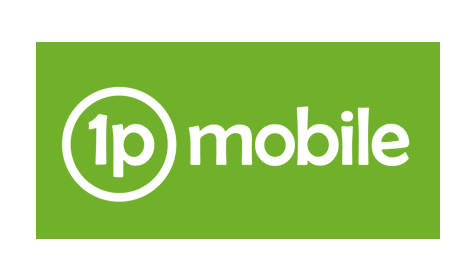 If you're looking for the type of SIM only or phone deal where you top up with credit, then everything you use comes out of that, we'd recommend taking a look at 1pMobile's 1p payg plan or Three's Three's 321 plan. Both are cheap deals. 1pMobile's deal is 1p per minute, text or data, while Three's is 3p per minute, 2p per text and 1p per MB data. We don't expect Sky Mobile ever to launch pay as you go themselves. Sky Mobile don't offer any of the following mobile broadband products: data-only SIMs, mobile WiFi devices / dongles. It's just not their speciality. They do have a small range of tablets here, which are sold with data plans on financing agreements similar to how they sell their phones (sometimes even longer arrangements up to 48 months!). We'll update this section if they do launch mobile broadband. It's worth saying it's pretty difficult to gauge in advance how good a company's customer service is going to be. Review websites can be unreliable, as people only tend to go there to moan when they've had a bad experience. Also, some companies pay to manage their profiles on those sites to improve their scores by resolving bad reviews. Others don't pay, so their results may look worse than they are. 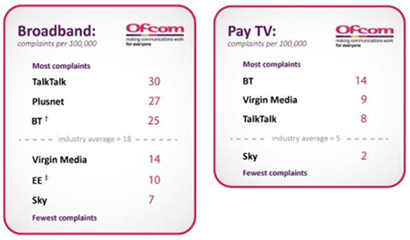 We use Ofcom complaints data. This is when a customer's complaint hasn't been resolved by the mobile network, so they take it to Ofcom. Lots of Ofcom complaints=a network is poor is sorting out problems. 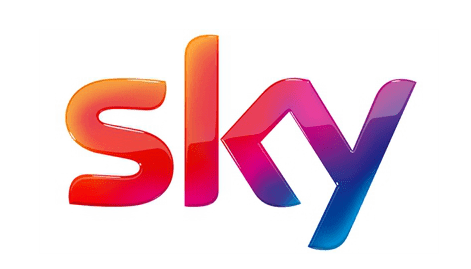 As Sky Mobile is still quite new, Ofcom have not collected data for pay monthly mobiles with them but if Sky's broadband, landline and TV scores are anything to go by, Sky Mobile's customer service should be good. At the moment though, this is still a bit of an assumption as running a mobile network is different to broadband. We'll watch Ofcom's data closely once Sky Mobile have enough customers to be included.